Historically country brewers in Finland and Russia used rye in their beers. Chuckanut Rye Lager is autumn inspired with a deep golden color and toasty flavor due to generous portions of rye malt and Spalt hops. This unique beer has a spicy rye bitterness rounded out with a creamy finish! 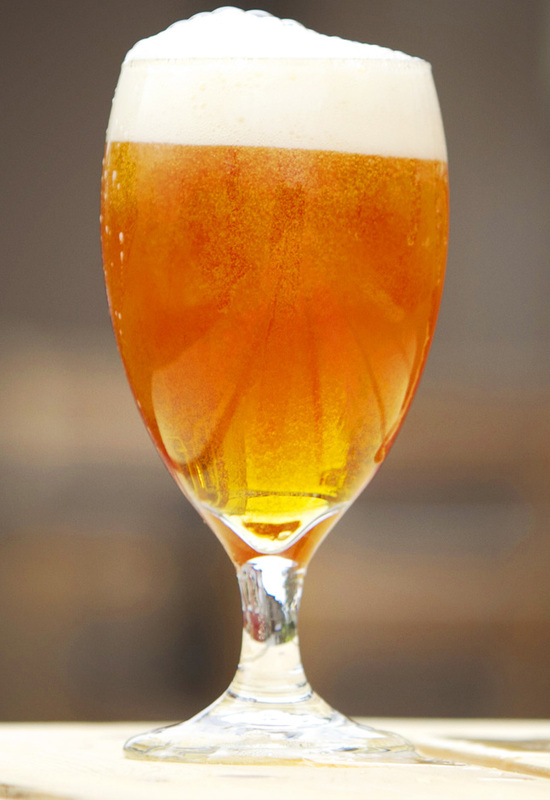 Rye beers are an old style that is re-emerging across the American craft beer scene and becoming more popular. Chuckanut Rye Lager is a perfect match with the marble pumpernickel bread used in our Oy Vey Reuben sandwich. It’s also very satisfying with our Wurst and Bangers & Mash or any sausage inspired meal!